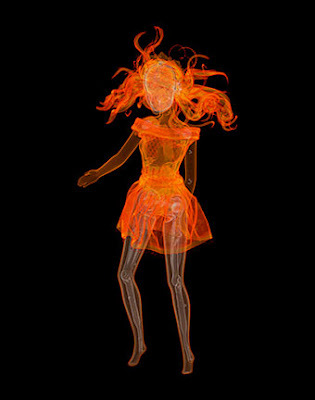 Radiology student/artist Satre Stuelke made this amazing CTscan of Barbie (among other toys) resulting in a strangely ethereal work of art from an otherwise common place and sometimes considered anti-art object. Check out more here! including amazing 3d radioscopic quicktimes.